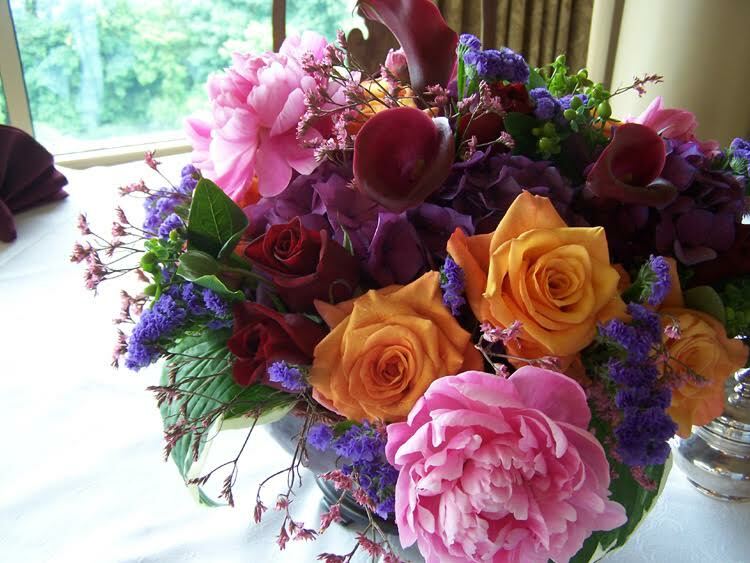 Creativity and listening to our clients is the key to providing outstanding floral decor for the special events in your life. 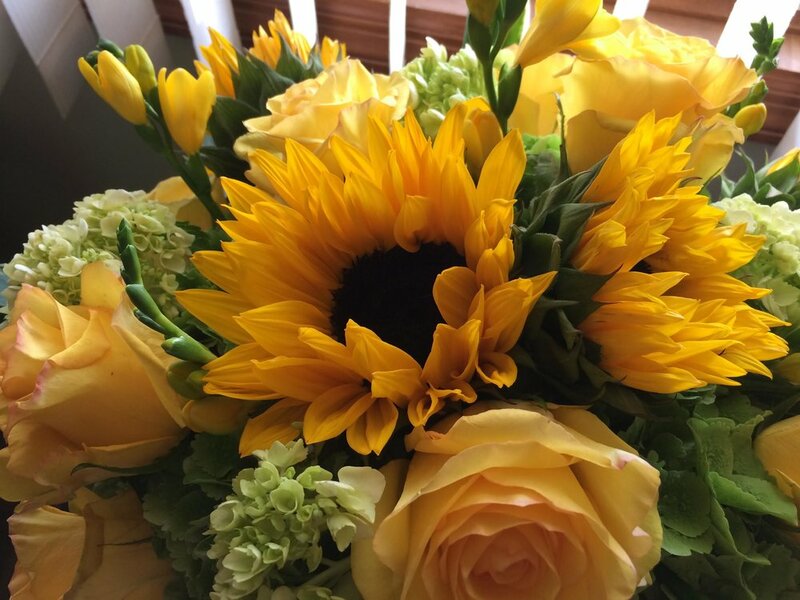 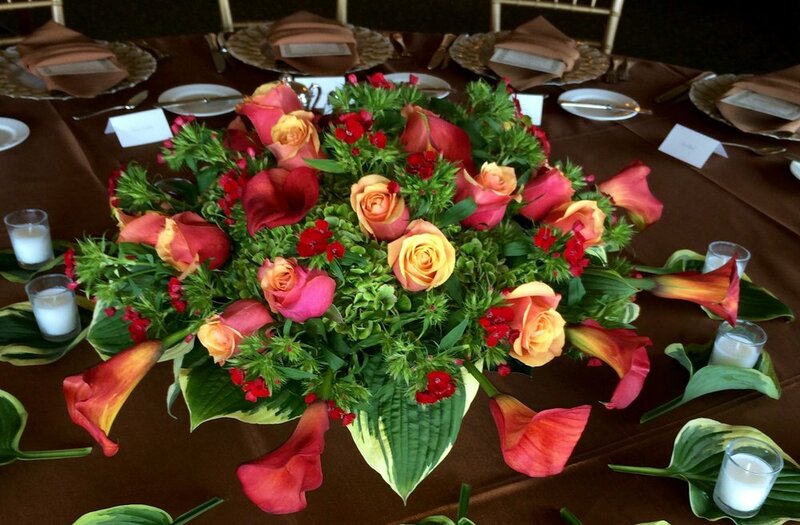 We love to provide beautiful flowers for any event, whether you're planning a birthday party, bridal shower, or a special dinner at your favorite restaurant. 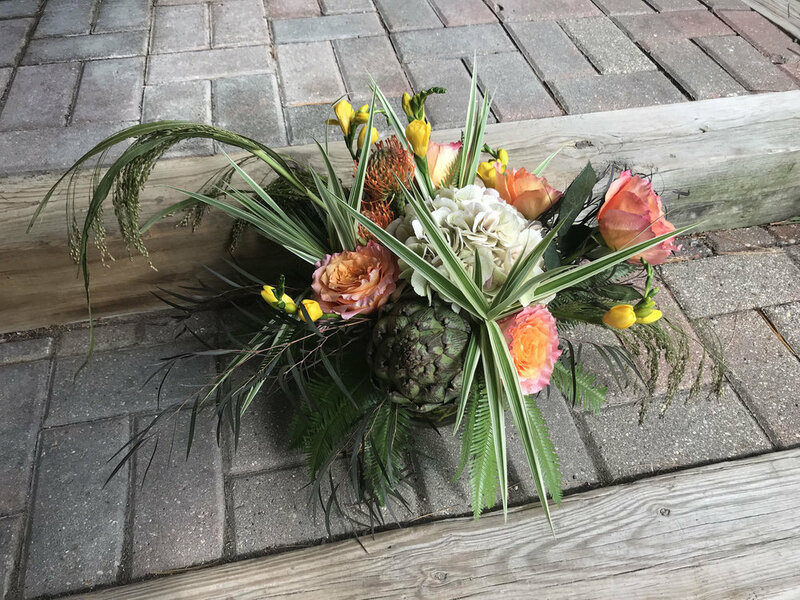 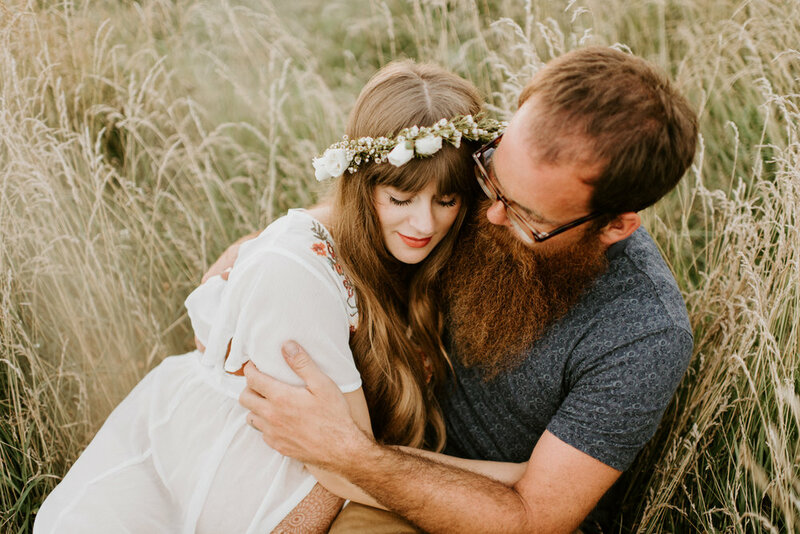 It doesn't have to stop at centerpieces - we also make flower crowns, perfect for photo shoots or dances, as well as out-of-the-box floral decor for parties and celebrations of any kind.